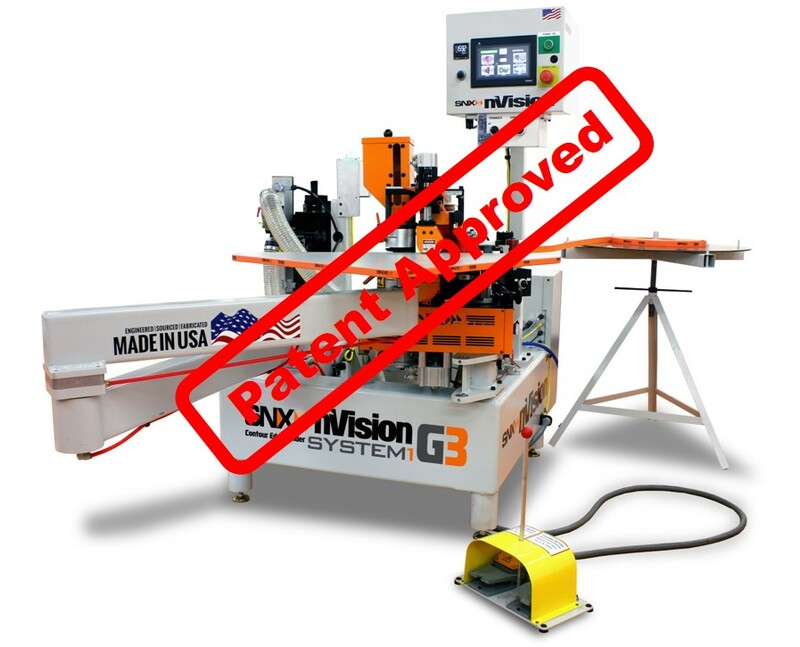 Some exciting news from the land of SawStop. 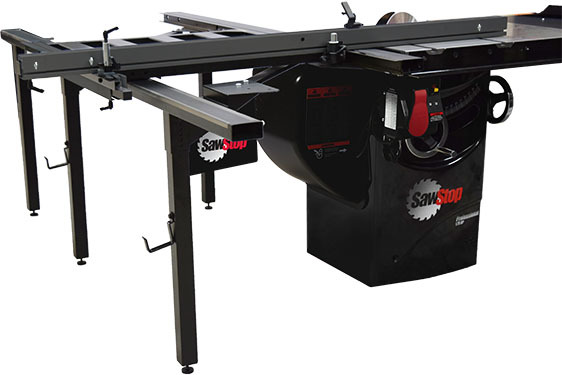 Just announced for launch late summer 2017, SawStop is coming out with a new line of router tables, a large format sliding table, a folding outfield table, and a floating dust collector. Basically a whole lot of new things we are all going to want. If you are familiar with the brand you know they make everything top quality, and I expect these new items to be no different. 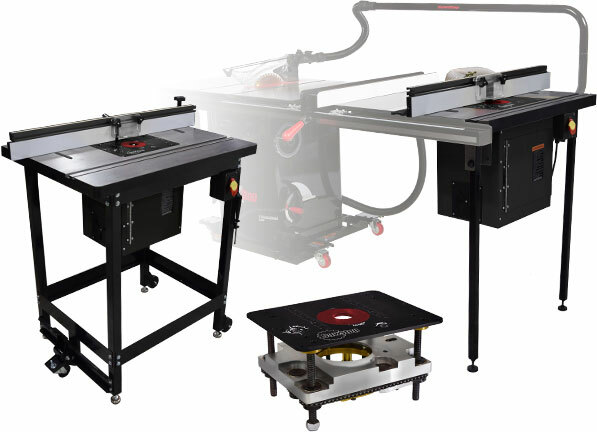 The router tables are heavy-duty and feature SawStop-optimized in-line options (made to fit between your table saw rails) as well as freestanding cast iron table options in both benchtop and floor-stand configurations. The tables will also feature a router lift. 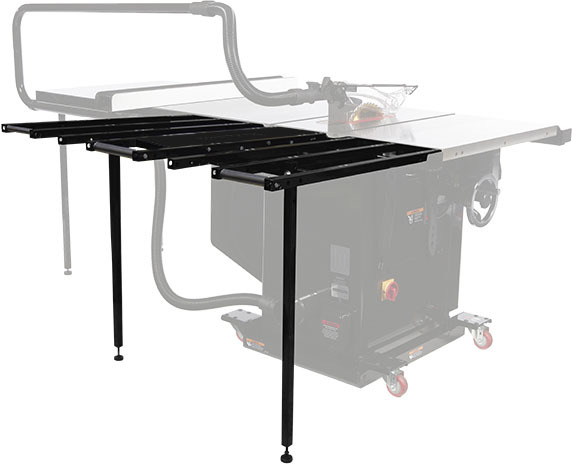 With a maximum crosscut of 70 inches the large format sliding table has your ply sheets covered. The steel frame and 14 sealed steel bearings let you cut your bigger pieces smoothly all day long. The SawStop folding outfeed table gives you the extra hand you need. 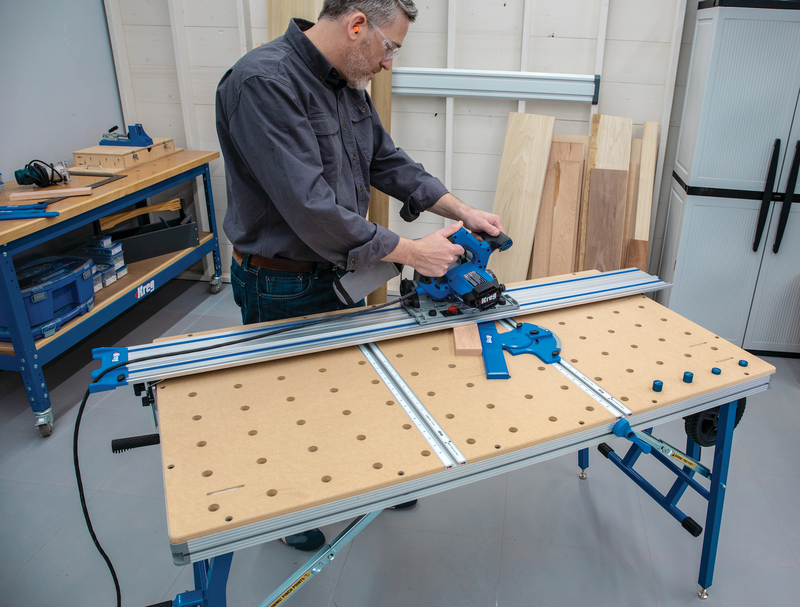 Engineered from steel and sized to work with your SawStop base, the table gives your material a clean glide. Like its name suggests, it also easily folds away when not needed. 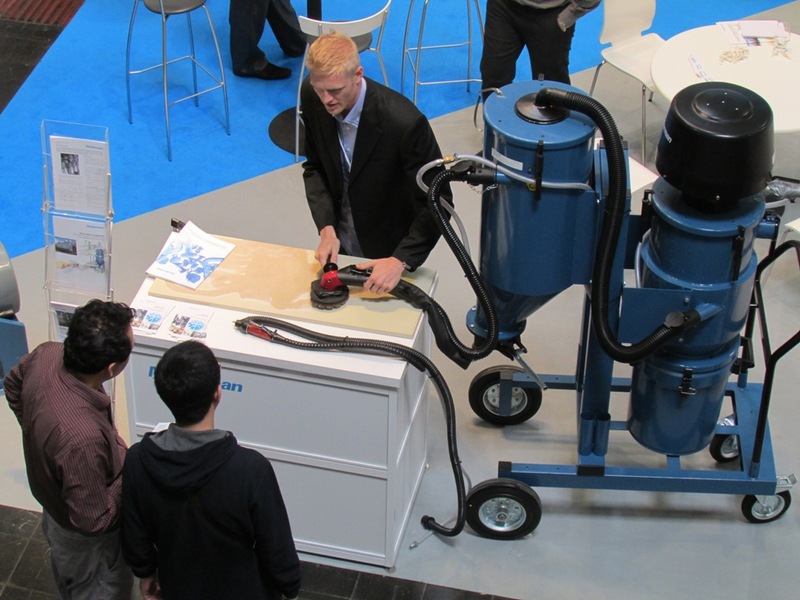 The floating dust collection guard, a heavy-duty 4” overarm, offers you the protection SawStop is known for while still removing your sawdust.